It's important to hire a team with experience filing Security First Property Insurance claims in order to maximize your claim without the hassle. It can be very difficult to file your insurance claim after finding damages to your property without experience navigating the complicated language found in insurance policies. Once we perform our inspection, we will review your insurance policy and explain what you should expect from your insurance company. Action Public Adjusters is highly skilled at quickly and accurately filing comprehensive claims for our clients, both residential and commercial. Led by Joel Anidjar, our team of public adjusters can often help clients achieve better results and a larger payout than they would be able to get on their own. Call today to book your FREE inspection. Don't try to comprehend the language of an insurance policy from Security First Property Insurance on your own. Once you discover damage to your property, it is important that you call Action Public Adjusters. We will send a team to conduct a thorough investigation, gathering the information needed at your property. We will submit your claim as completely and accurately as possible through this process. The professionals at Action Public Adjusters are your first line of defense when property claim needs arise. With years of experience, we are you go to option to ensure that you receive the maximum compensation allowed by your insurance policy. 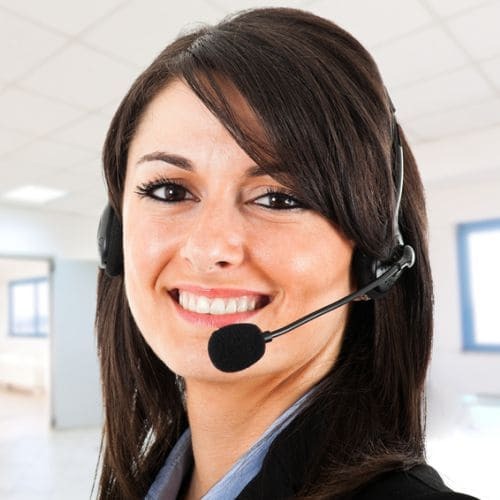 Give us a call today and speak with one of our dedicated team members in English, French, Spanish or Hebrew.